Sungha Jung and Akihiro Tanaka Live in Singapore! 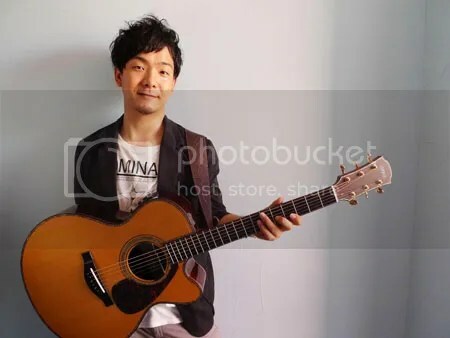 Akihiro Tanaka is a preeminent fingerstyle guitarist hailing from Kyoto, Japan. His guitar arrangements are a combination of smooth chord changes, catchy grooves and prominent bass lines. Akihiro first gained prominence in 2007 by winning Japan’s national fingerstyle competition. He was later the first non-American to win the International Fingerstyle Guitar Championship in Kansas, USA, in 2010. From South Korea, Sungha Jung is hailed by many guitar lovers and musicians as the finest teenage fingerstyle guitarist in the world. Sungha’s masterfully arranged K Pop, Classic and Contemporary tunes has gained him a large following on his YouTube channel – he has gotten more than 400 million views around the globe! 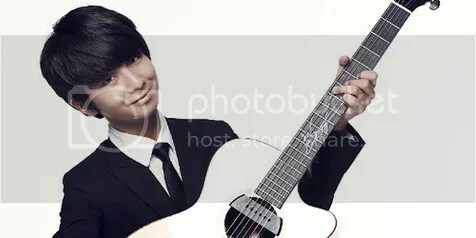 In 2014, Sungha will be releasing his fourth solo album and will be visiting Singapore for the fourth consecutive year. This June, the two talented guitarists will be teaming up to share the same stage right here in Singapore. Akihiro and Sungha are very close friends and have performed together on numerous occasions before. For their upcoming performance in Singapore, the duo will perform a number of unprecedented duets, including My Favorite Things from the Sound of Music, Eric Clapton’s Change the World and Akihiro’s very own Etude of the sun. Their collaboration will definitely be a special treat for the fans. Tickets are tentatively on sale at SISTIC from 5 March. Fans can purchase tickets through their website, phone hotline, SISTIC Agents and Ticket Cube. Cat 1 VIP ticket buyers can choose to top up $15 at payment for a 1 on 1 photograph and a complimentary CD album (Limited to first 200 purchasers). Priority sales discounts available. For more updates on the event, stay tuned to Sprout Entertainment’s Facebook page here.